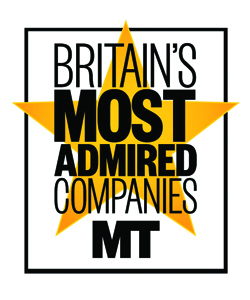 With more than 25 million customers, O2 is the mobile operator with the highest customer satisfaction in the UK. 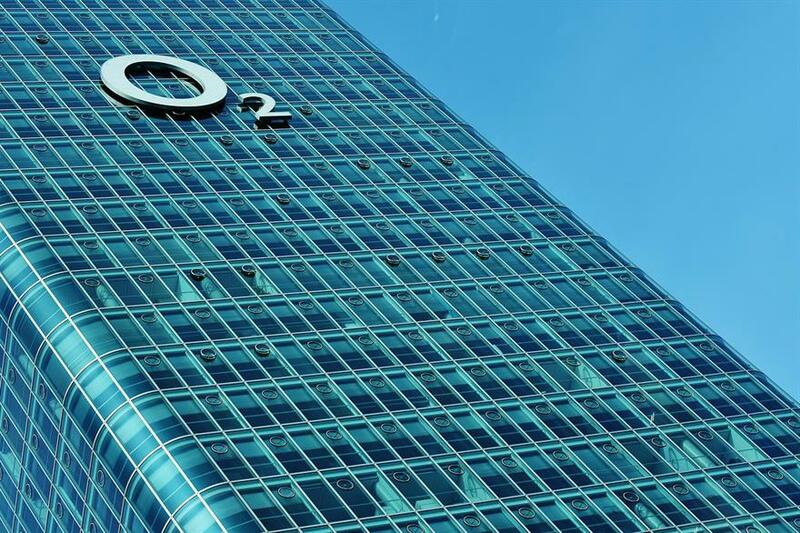 O2 is the commercial brand of Telefónica UK and is the mobile network operator with the highest customer satisfaction in the UK, according to Ofcom. With more than 25 million customers, we run 2G, 3G and 4G networks across the UK, as well as operating the nationwide O2 Wifi service. We have more than 450 retail stores and we sponsor The O2, O2 Academy venues and England Rugby. We offer competitive salaries, bonuses, pension and 23 days’ holiday a year (pro rata). We also provide flexible benefits, which include buying or selling up to five days’ holiday, childcare vouchers, dental insurance, discounted gym membership, health assessment, learning fund and travel insurance. and on many subjects. From job skills, behavioural skills, leadership skills or supporting our people to learn the things that interest them outside of work, it all adds up to us encouraging our people to strive to learn more and be more. We always want to do more for our customers. We love getting to know them better, so we can understand their needs and go above and beyond to meet them. Mobile phones are people’s lives. How long could you live without yours? And what’s on them makes them as unique as their owners. It’s our job to unlock new possibilities. To make sure people’s mobiles are gifts that keep on giving. And to help our customers laugh, learn, shop, explore and keep in touch more. We put three key values at the heart of everything we do – to be bold, open and trusted. They define who we are. They shape how we behave. And we live and breathe them every day. At O2 we’re passionate about diversity and inclusion, we treat everyone fairly and equally. It takes all kinds of characters to help us think differently and meet the diverse needs of our 25 million customers. Our employees enjoy fair pay, equal prospects and individual career development. We’re also a champion member of the Social Mobility Business Compact, meaning we’re dedicated to democratising access to opportunity and making sure everyone has the chance to fulfil their potential, whatever their background. We’re committed to running our business responsibly. We work hard to operate responsibly and reduce our business impacts year-on-year, earning recognition and accolades from industry and stakeholders, including Business in the Community, the National Business Awards and Ethical Corporation. We’ve also won four consecutive Carbon Trust standards since 2008, and were the first mobile telecoms company to receive the triple standard: for carbon, water and waste. Our supply chain policies require that we only do business with those who share our vision, have similar policies in place and commit to joining us on this journey. We’re continually investing in products and services to help make our customers’ lives easier and challenge the industry status quo. We have delivered several firsts to our market including O2 Refresh in 2013 – allowing our customers to change devices whenever they want without penalty; and in 2017, flexible tariffs – giving our customers the freedom to adjust how much data they use each month. We also have the O2 Lab, set up to drive innovation across our business. And through Telefónica’s Wayra programme we invest and work with start-ups who we believe are disruptive and could benefit us and our customers. We live in a mobile world where shopping, banking, learning, watching films and keeping in touch with friends is all done on our phones. And we’ve only just scratched the surface. There’s so much more we can do. Telecoms is alive with innovation and ideas right now. Take a look at our careers at o2careers.co.uk.